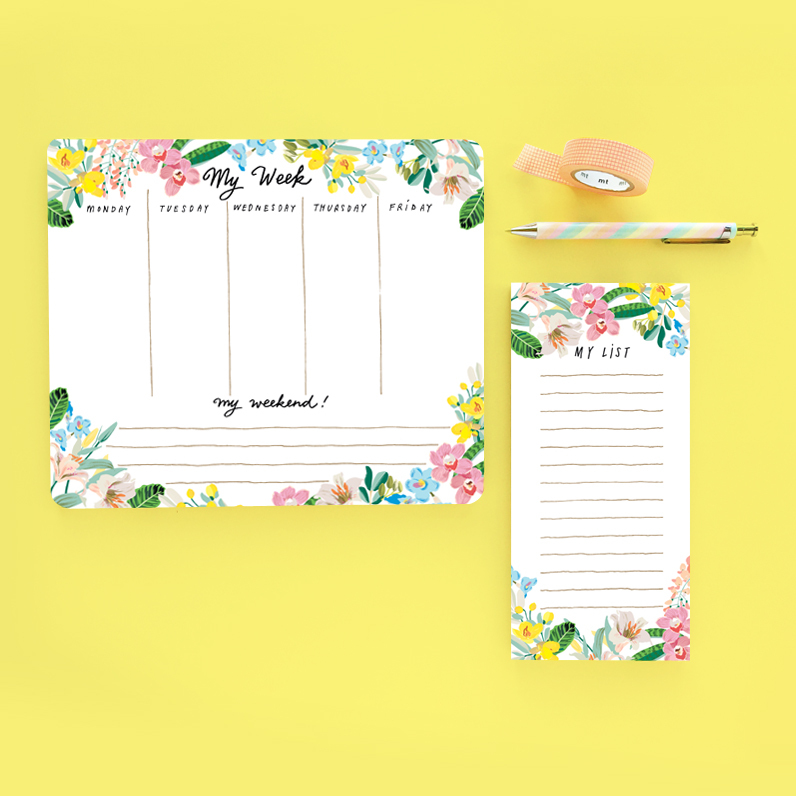 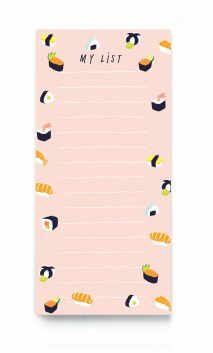 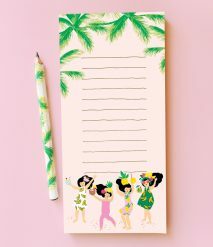 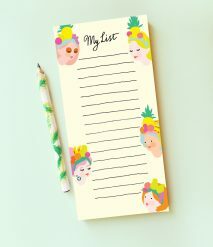 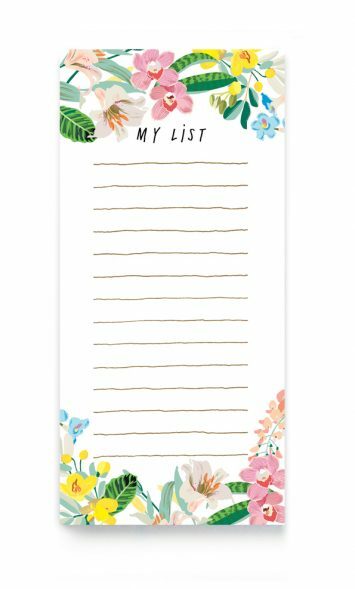 Colourful tropical flowers magnetic shopping list. 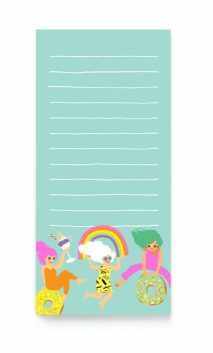 60 tear off sheets. 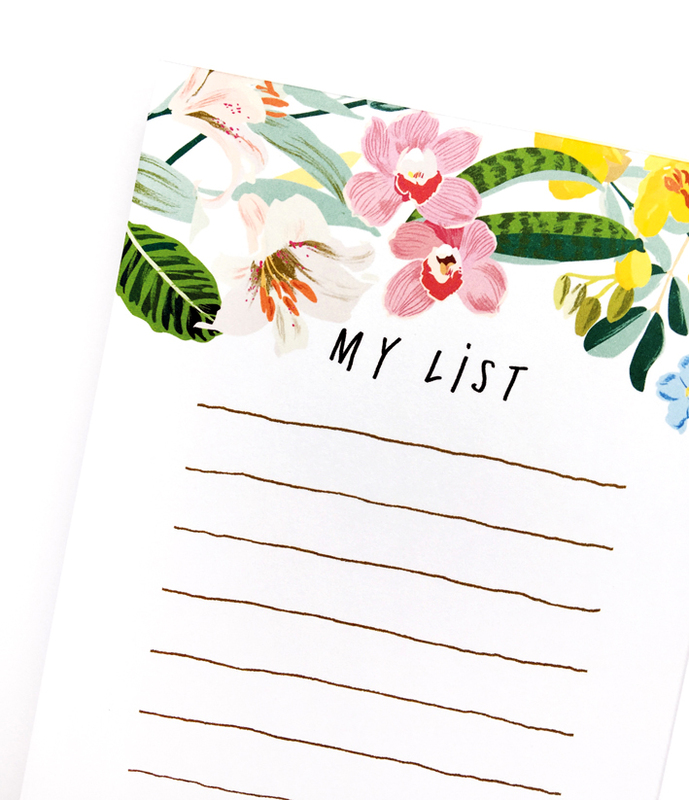 Make a list and stay organised. 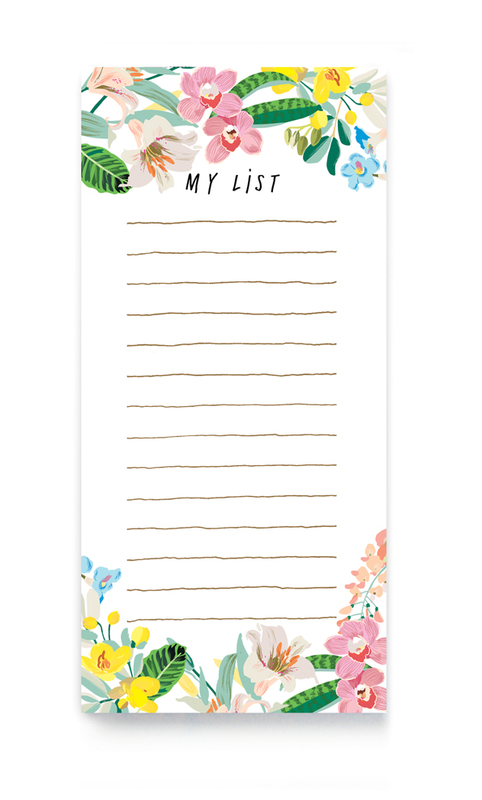 Supplied in a gold foiled headed hanging bag.